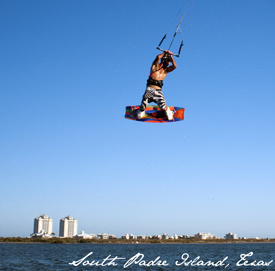 Kite board soaring over South Padre Island is a perfect activity for thrill seekers looking for that fix of adrenaline. But then again, even if you’re not an adrenaline junkie, just coasting over the Gulf waters on a kite board can bring a smile to your face. Regardless of what you like to do, if you haven’t kite boarded, it’s definitely something you want to try. And, if you’re doing it, why not be guided by professional kite boarders. 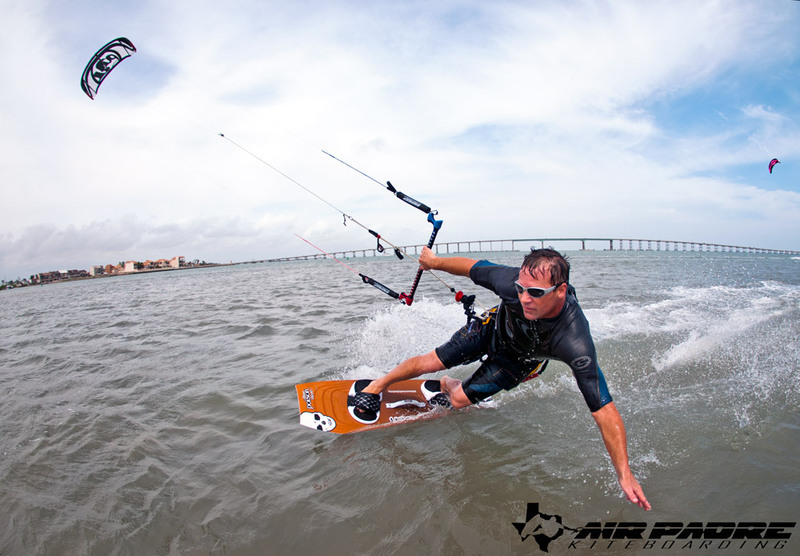 The Air Padre Kite boarding Team can make sure everything is safe and secure and that you’re jumps are vicious.